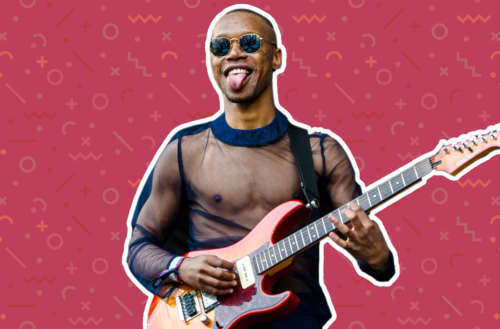 Nakhane makes indie rock music that’s equally danceable as it is powerful— and it’s also a heck of a lot of fun. 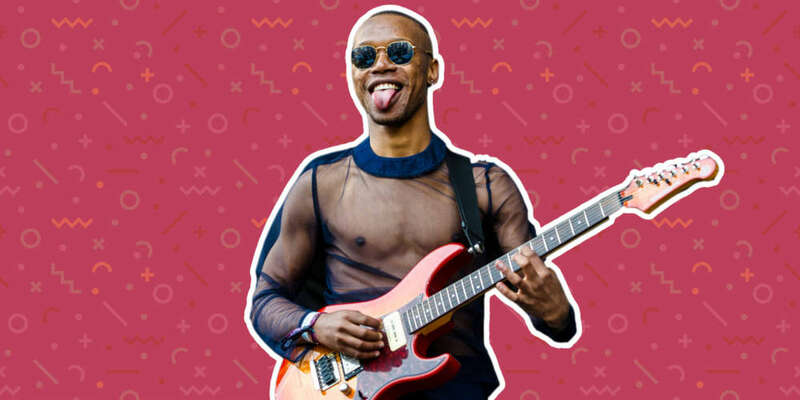 Based out of South Africa, the queer musician, and actor has been working hard in the industry for years now. Hornet spoke with Nakhane at the end of last year while he was out promoting his latest album, Clairvoyant. The album marks a shift for Nakhane, who previously recorded as Nakhane Touré, and whose music reflected being gay and Christian. Clairvoyant focuses on no longer being a Christian as well as Nakhane’s sexuality. No one talks about the mundane idea of a relationship or love, how it feels to love somebody very much but that week you’re not sexually attracted to them, how you can love someone very, very much but he’s driving you nuts for the day and you literally want to kill him and you look at him and think, ‘Oh, it’s the best thing in my life right now.’ … Those little feelings that no one talks about. The accompanying music video to the single is every bit as lively as you would expect. Nakhane and his lover get pretty intimate, embracing and kissing— the standard of pretty much every single pop and/or love song. Right? Well, Nakhane’s music video was flagged as “inappropriate” for users on YouTube this past week, and needless to say, he was not happy about it. As Nakhane points out, there are thousands of videos on YouTube featuring far more graphic depictions of heterosexual love. The inappropriateness seems to be specifically with the queerness of the sexuality, and not the sexualness itself— which is not okay. All we can say is, YouTube has some ‘splainin’ to do. What do you think of Nekhane’s ‘Clairvoyant’ music video? Do you think it is too risque for YouTube? 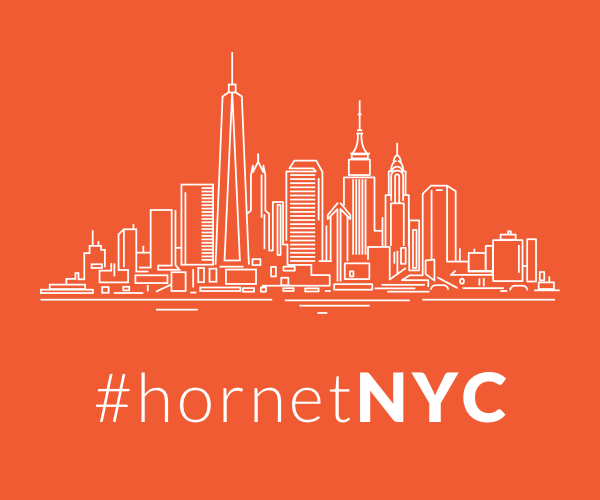 Let us know by sounding off in the comments below or shooting us a message @Hornet.